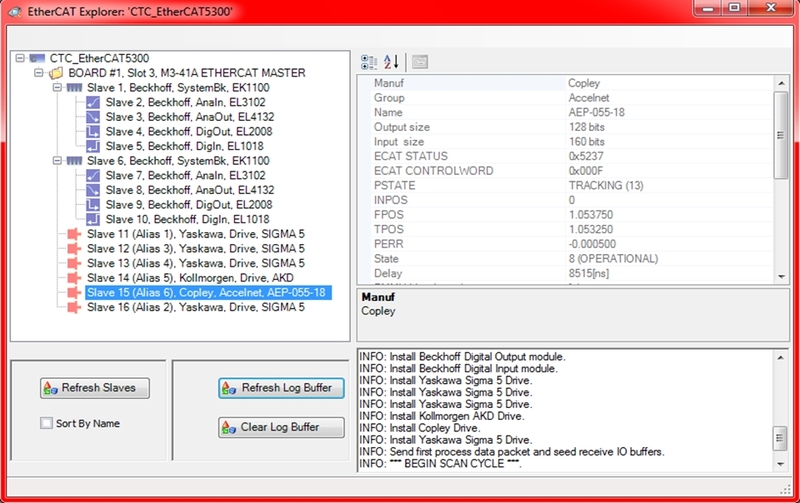 CTC’s EtherCAT Explorer, part of the QuickBuilder Programming Environment, provides detailed monitoring of IncentiveECAT and Series 5300 EtherCAT networks. The IncentiveECAT EtherCAT master controller is a software-based EtherCAT system that can run on a standard PC platform using a conventional Ethernet interface. EtherCAT, an IEC standard fieldbus using conventional Ethernet hardware and cabling, is supported by dozens of vendors of motor drives and I/O devices, creating a rich field of interoperable hardware from which to choose. 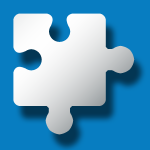 During initialization, IncentiveECAT scans the network and automatically configures any of a growing list of vendor products, creating a vendor-transparent network of resources with which your application program can interact. IncentiveECAT is supported by both the IncentivePLC automation controller software and by IncentiveAPI, allowing your own custom software to directly command any networked devices. IncentiveECAT can also store pre-written Motion Control Blocks – motion programs written using the QuickBuilder Programming Environment – which can then be invoked by name from an external program. This results in rapid local execution of motion routines without any further intervention by your application program. 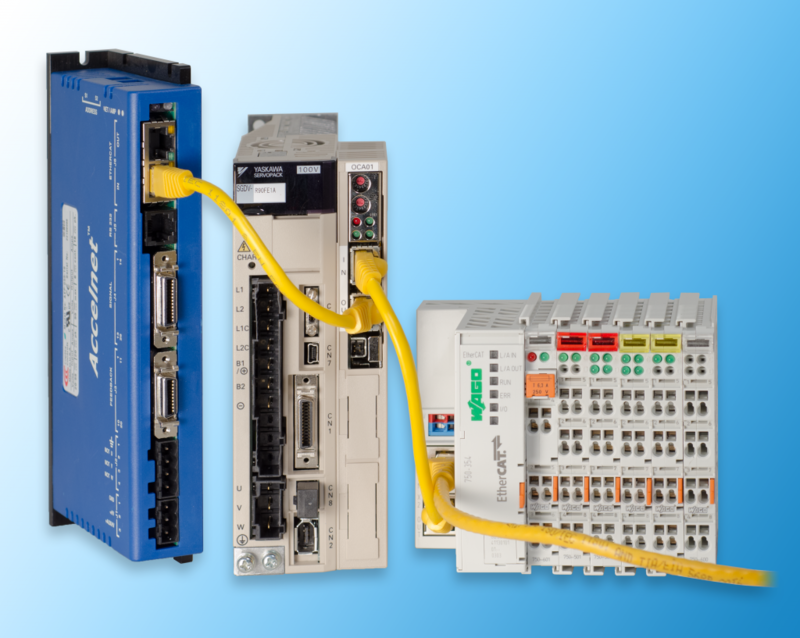 Read more about EtherCAT for PC-based Motion Control here. Watch a video showing the EtherCAT tools available in the QuickBuilder Programming Environment.